From capacity-building experience for European organisations to developing new partnerships and knowledge the variety of topics. This conference is designed to teach activists and organisations how to diversify training projects, increase their impact and outreach. 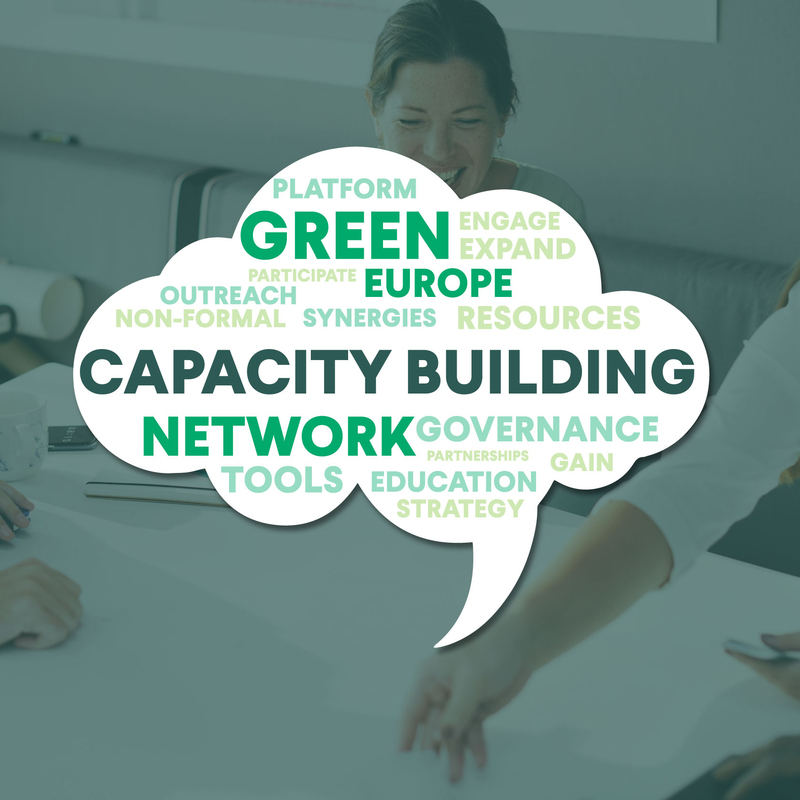 The Green European Foundation (GEF) invites organisations invested in strengthening the European green movement to join its annual networking and capacity building meeting on education and training. This year’s special edition is entitled “Education for Europe – building capacity towards and beyond 2019” and will take place in Brussels on June 5 to 7, 2018. Over the past decade, GEF has built expertise in capacity building as integral part of its work programme through online courses, face-to-face trainings across Europe such as the European Green Activists Training or our Fundraising Training for projects on Migration and Asylum. In this spirit, “Education for Europe – building capacity towards and beyond 2019” will serve as a platform for political discussions on the role of training for advancing activism, as well as an opportunity to identify training and educational needs within the Green network, as well as available resources and inspiring initiatives taking place across Europe. The meeting will combine formal and non-formal training and facilitation methods. 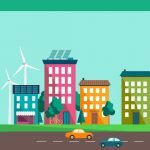 Participate in the creation of a governance model for European green pool of trainers and experts. 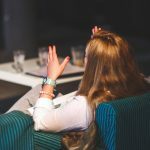 HOW TO BUILD A SUCCESSFUL EVENT & PUBLICATION PROMOTION STRATEGY?